Hoppe Tilt and Turn Handles - DGS Group Plc. 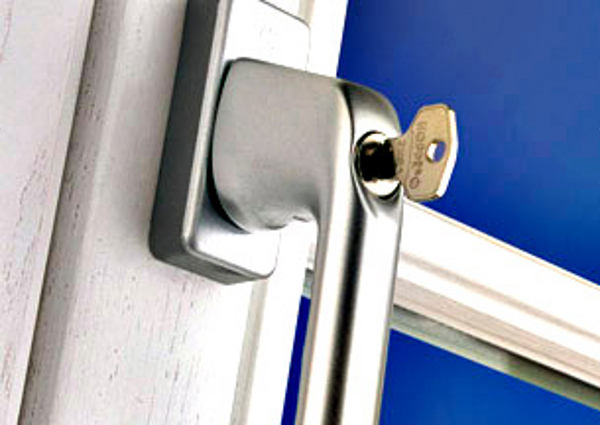 Lockable TBT (Tilt Before Turn) window handles, TBT technology enables the handle to be locked in the tilted position (90°) with a key. 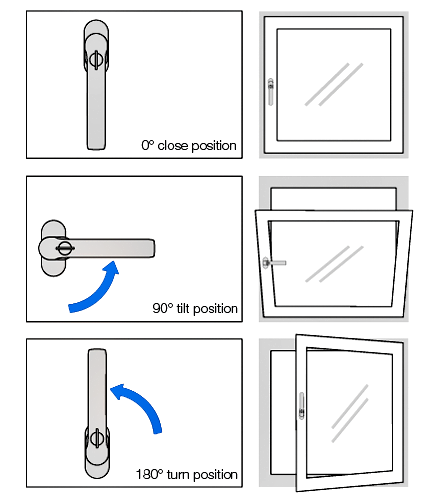 The further moving of the handle to the opening position (180°) is then only possible once it has been unlocked again.